Heather Reid says there has been “fake news and fabricated stories” in her involvement in Stajcic’s sacking. Photo: Supplied. 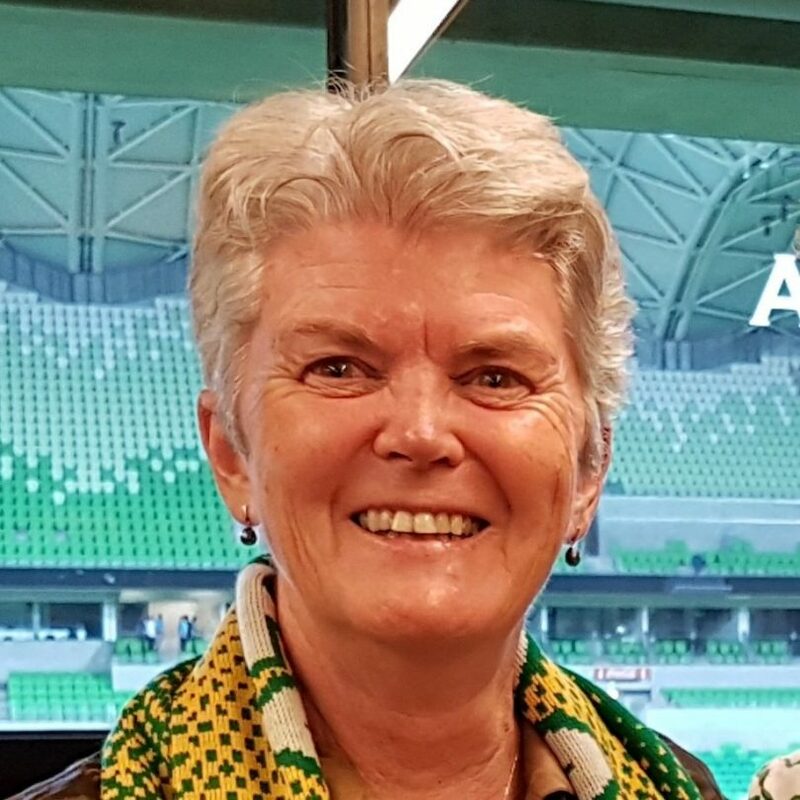 Football Federation Australia Board member and former Capital Football boss Heather Reid has been compelled to reveal that she is being treated for cancer, because of what she says is “relentless and indefensible” social media persecution relating to the termination of the former Matildas coach. Reid announced that she will take an indefinite leave from her FFA directorship so that she can focus on her health and wellbeing. Region Media, to whom she spoke on Wednesday (30 January), understands that Reid is currently undergoing chemotherapy and will require further treatment shortly for endometrial cancer. On diagnosis, she had informed the FFA of her treatment plans, having initially hoped that she could continue her role as director. Those plans were scuppered by the increased amount of pressure relating to claims that she was some kind of powerbroker among a group of women alleged to have played a key role in the sacking of former Matildas coach, Alen Stajcic. She believes that if she had kept silent about her health condition, claims would have been made that she’d stepped aside as a consequence of the national coach decision. Reid says a deeply personal issue has, therefore, become public in a way she never intended. Reid, along with the entire FFA board, has been under pressure since Stajcic’s dismissal as head coach of the Australian women’s football side, after his contract was terminated when a confidential audit and survey highlighted a bullying culture and a toxic, divided team environment. Media reports have described Ms Reid as a leader of a number of women who undermined the coach and who were on a “witchhunt” to replace Stajcic with a female coach. It’s a story that Reid says doesn’t make any sense because the FFA Board’s decision was unanimous, and taken for reasons they believe are persuasive. Reid says that “unsubstantiated and vituperative” social media, and what she characterises as “fake news and fabricated stories” about her role, have now led her to withdraw entirely from social media. Reid’s own passion as an FFA board member is to shift the culture within a male-dominated environment like football to one that’s “inclusive, equitable, respectful and behaves in accordance with appropriate contemporary workplace practices for all employees, who include players and staff associated with national teams”. She believes there’s a need for continuous improvement to make the whole sport more female-friendly, and although she’s been seen as a custodian for women’s football, Reid points out that like all FFA Board members, she is responsible for implementing strategic direction for everything from junior and grassroots participation to national leagues and international relations. She is adamant that she is not resigning from the FFA Board and has been given a leave of absence with the full support of fellow directors. Encouraged by messages of support, many of them from her former home here in Canberra, she plans to return to her position on the Board when possible but understandably won’t put a firm date on it at this stage. Story by Genevieve Jacobs and Lachlan Roberts.